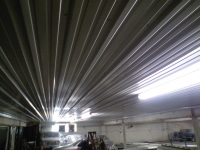 At LCI, we are a one stop shop for everything metal buildings. 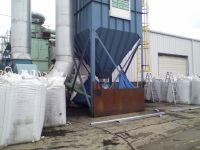 We specialize in metal building repairs and rehabilitation work. We have the capability to perform cost-effective repairs and rehabilitation work from the simplest to the most complex. 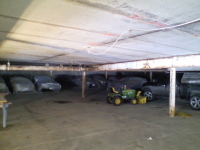 Leaky roofs, damaged metal walls and trim, gutter and downspout replacement.......we do it all. We can add windows or doors to your existing building. 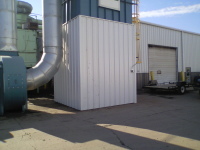 We also remove exising windows & doors and re-sheet to match your existing metal panels. .